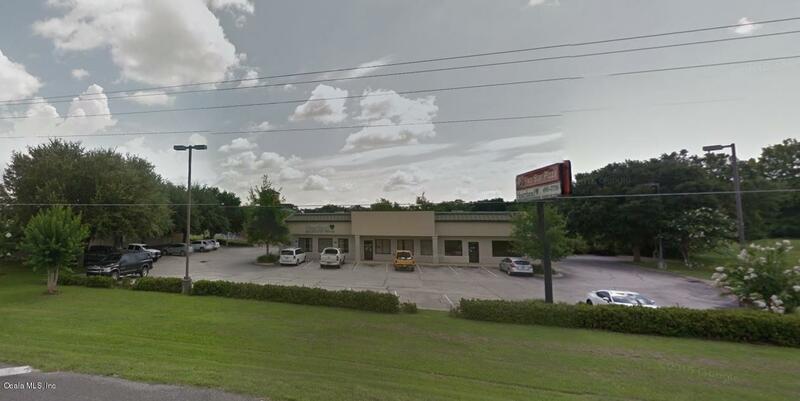 Great Flex Space with frontage on N Young Blvd. Restaurant/Retail/Professional Office. Location has plenty of parking and a drive in lane.